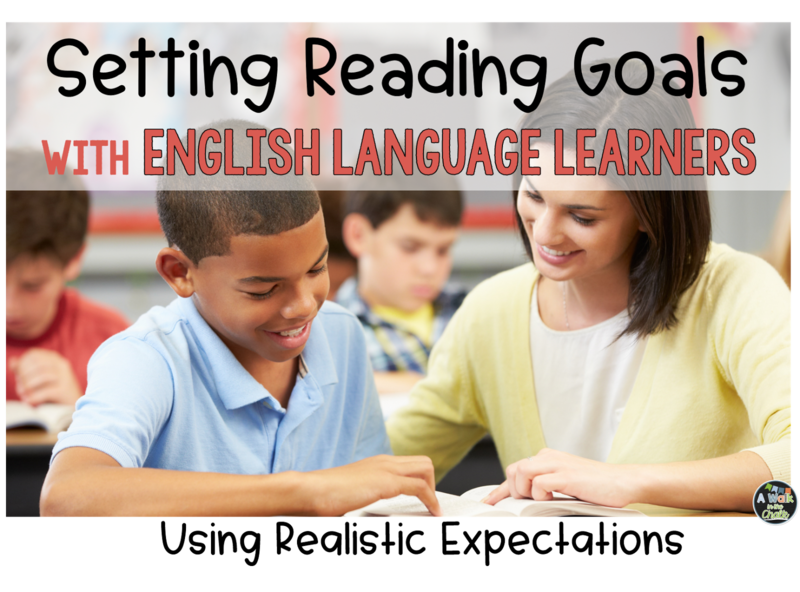 Do you need to set a reading goal for your "newcomers," aka, beginning English language learners, that measures a certain level of growth by the end of the school year? Some teachers, if not most, are asked to create SMARTR goals for student progress: S=Specific, M=Measurable, A=Attainable, R=Relevant, T=Time-bound. So, what is a realistic amount of growth for students who have not yet acquired basic communication or literacy skills in English? And what can we do to maximize their growth? "Close the achievement gap." 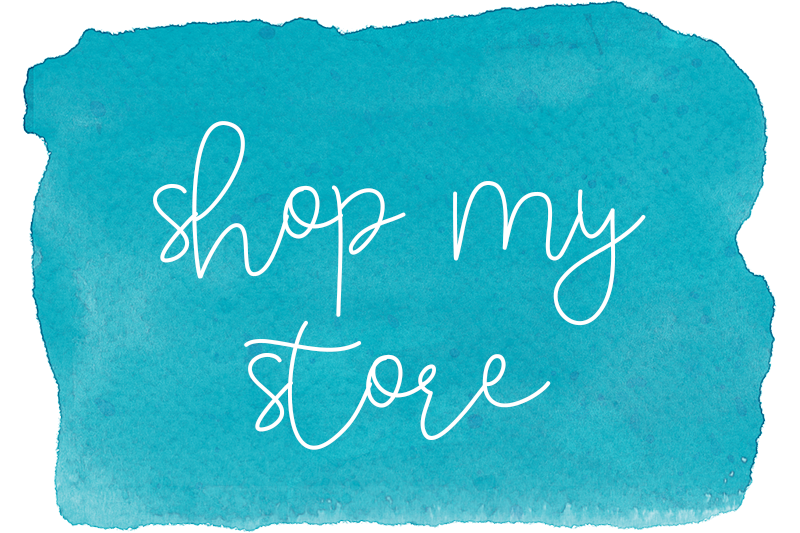 We hear this a lot because it IS the ultimate goal. In order to close the achievement gap though, the reading goal should be set for more than a year's growth. However, newcomers are a unique group of students. They have needs like no other group. Can we realistically expect a year's growth, or more, from this group? Now, there are exceptions of course, some students are HIGHLY motivated learners and make incredible amounts of progress. Others come with gaps in their educational backgrounds, or perhaps undetected learning disabilities, and their progress is slower. 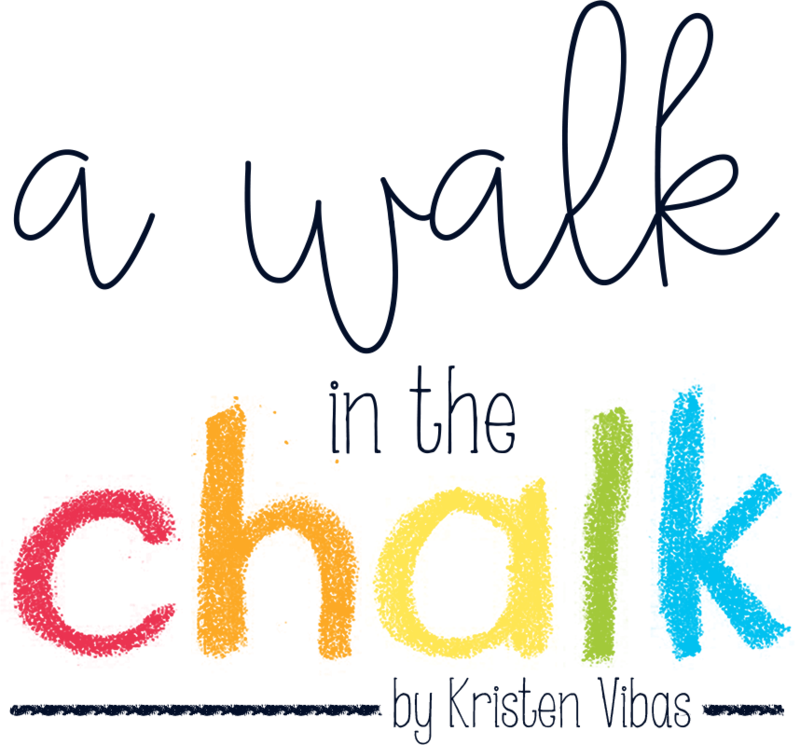 For this post I am talking in general terms, about the typical beginning ESL student who comes to you with grade level educational experiences in his/her native language. When I set goals for my newcomers, the first thing I do is look in their files to see, have they been going to school? How many years of schooling have they had? (If they've been in school, I assume they've received instruction.) Can they read and write in their native language? I may not have the answer to this last question about reading, but my district does ask newcomers to give a sample of writing in their native language upon registration. This sample can tell a lot about their literacy skills. 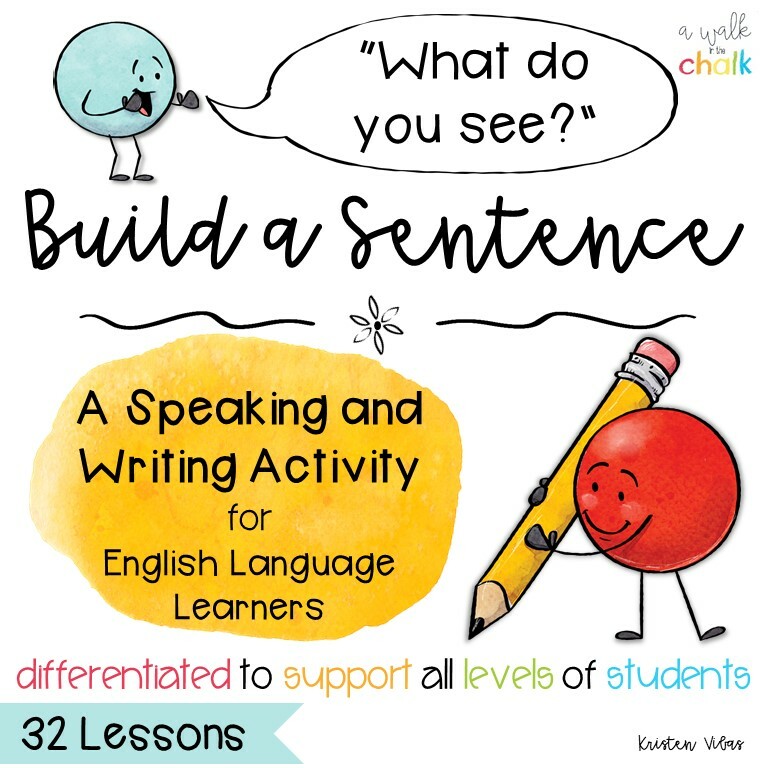 Students who come with age appropriate literacy skills in their first language (L1) make quicker progress than those who lack skills in their L1. In turn, students who have gaps in their education make slower progress because they are also working to fill in the gaps. With any student, we must have accurate data on the student's starting point, or baseline. What are they able to do already? 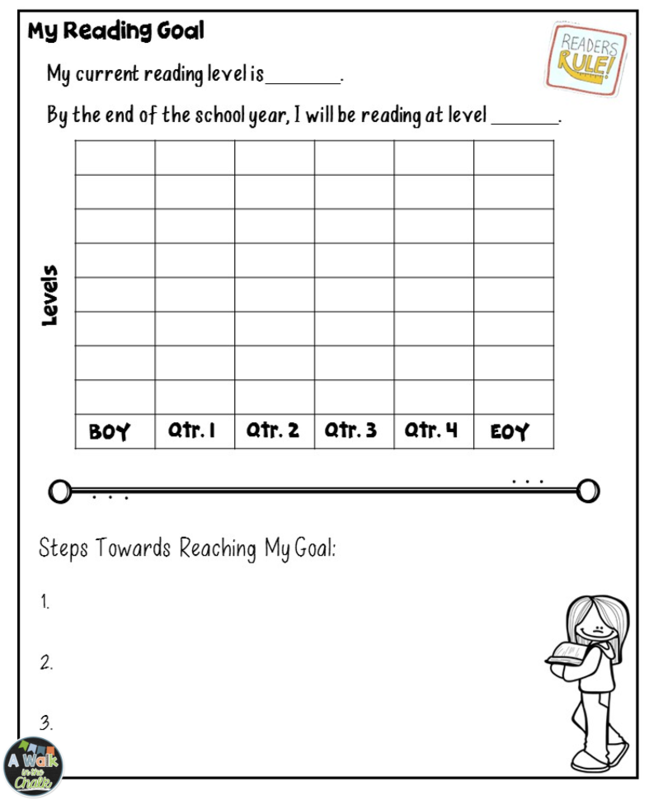 If I want the SMARTR goal to measure reading progress in English, I assess them on their English reading skills. My school district uses the DRA2 to measure reading progress, so this is my assessment tool. At the beginning of the year, I also assess their knowledge of letter names and sounds, for my own instructional purposes, so that I know specifically what to target in the beginning. 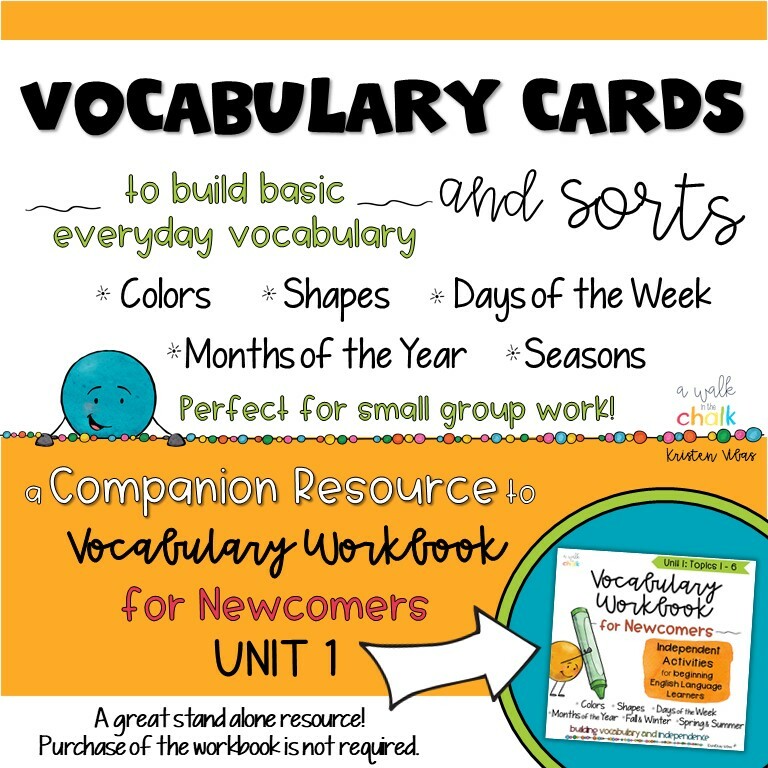 Let's take a newcomer in an upper elementary grade with age appropriate literacy skills in their L1. Can they make a year's growth, or more, their first year here? In my experience, NO. They don't speak the language yet. They may be going through culture shock the first few months. They may also be going through their "silent period" the first several months. A full year's growth is NOT a realistic, or attainable goal. So what amount of progress can you expect, realistically? Setting high expectations, utilizing best practices and providing targeted instruction with fidelity is a must. But let's be realistic and understand the process of acquiring a new language. 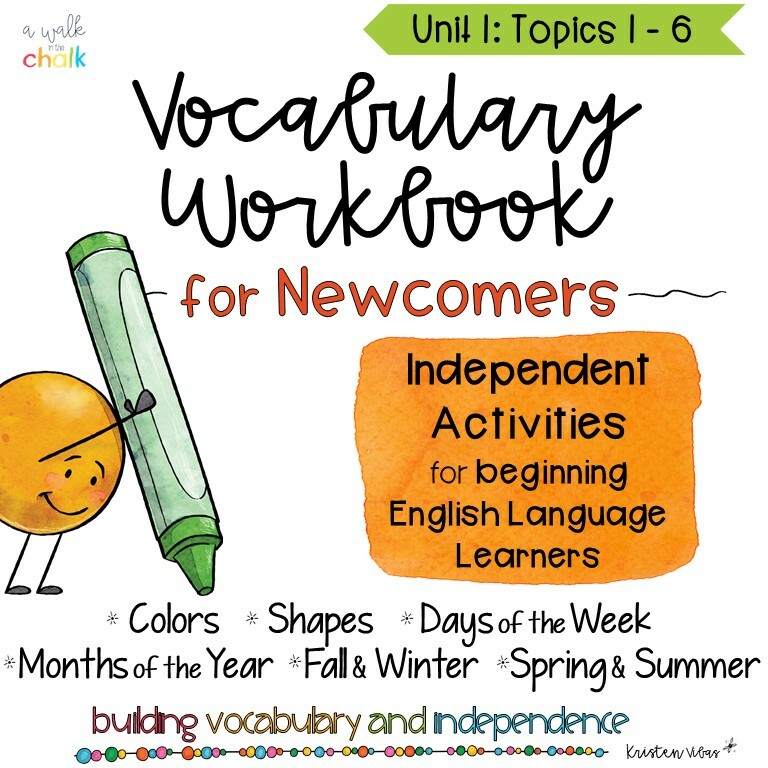 Beginning English language learners may be able to read in their native language, but here, we are asking them to learn a new culture, school system, and grade level curriculum (and assess them) all while learning a new language. 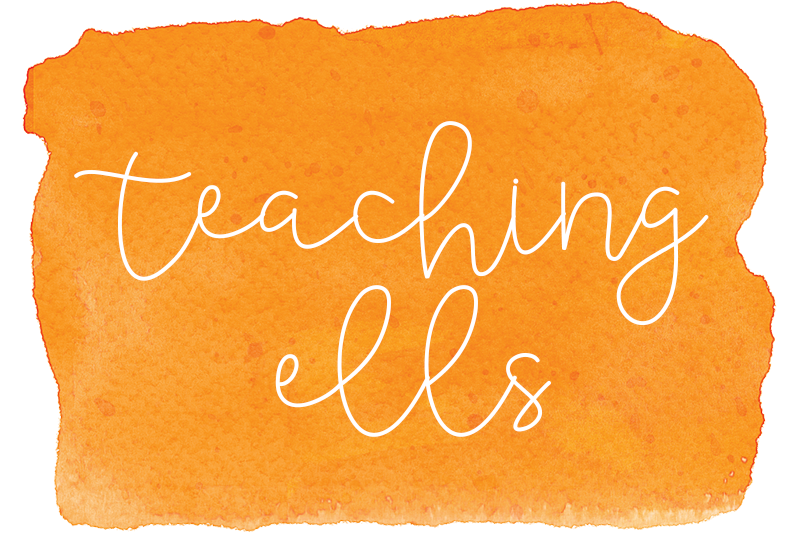 If we set high, yet realistic, goals for them in reading, and provide targeted instruction throughout the day that supports their language development, then according to research, most ELLs will catch up with their native English speaking peers in about 4-7 years. >>> First year in the United States, newcomers make less than a year's growth in reading. 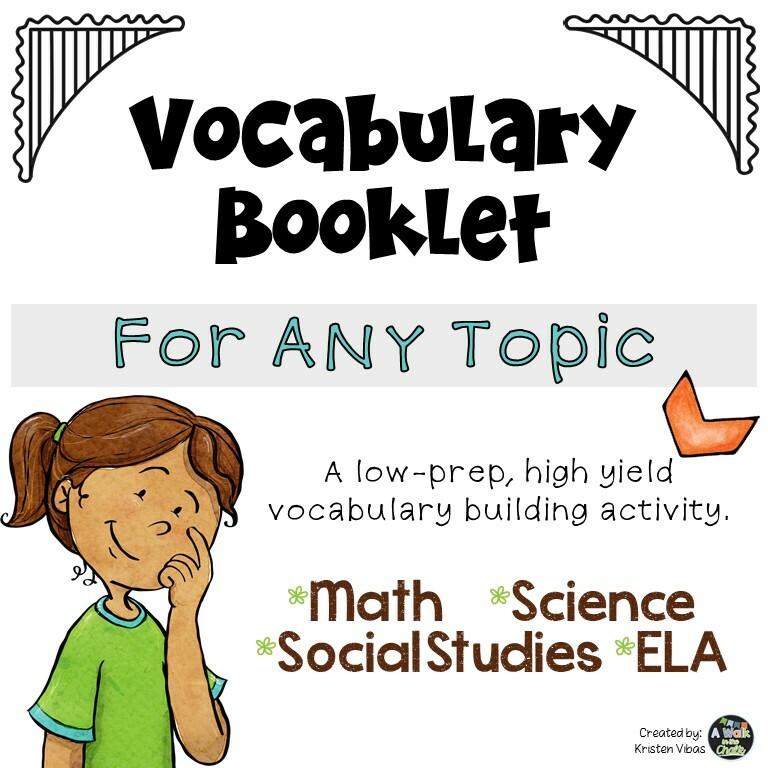 My students receive guided reading and vocabulary development from me every day, plus guided reading with the classroom teacher several times a week. If they start the year reading at an emergent level, between a level A and a 2, then my expectation is that by the end of the school year they'll reach between a DRA 8 and a 10. That is about a half a year's progress. That is realistic, and that is awesome growth for a beginning ELL! At this level they are able to decode 1-2 syllable words, as well as comprehend AND respond to concrete questions about their reading, in ENGLISH! >>> Second year, I expect my students to make one full year's growth in reading. 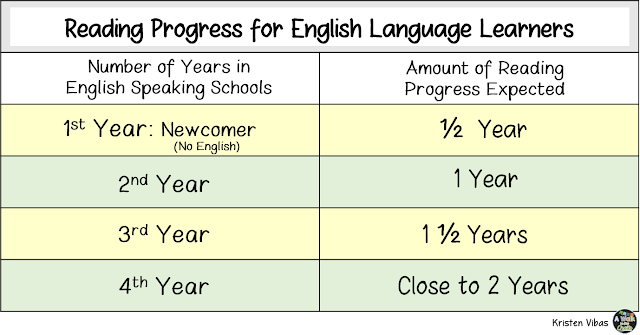 This is a high expectation because they are still in the developing stages of learning English, but we should be setting high (realistic) expectations. In year two, our ELLs have foundational literacy skills in English. We were sure to build those during year one. Now the focus leans even more on reading comprehension, still strengthening phonics and vocabulary with our targeted lessons. 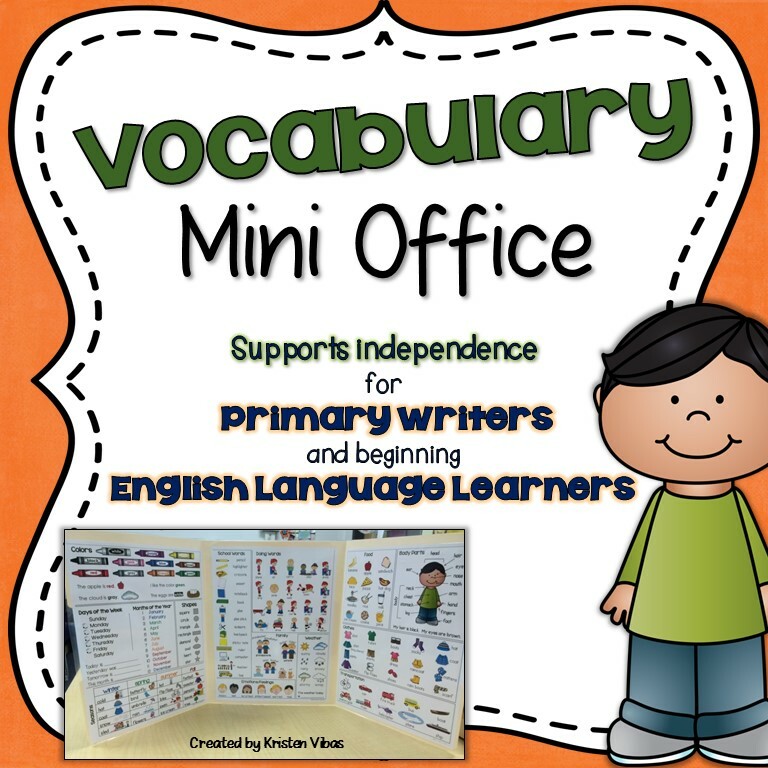 With consistent guided reading instruction that incorporates best practices for ELLs, meaningful and scaffolded activities during reader's workshop, and focused mini-lessons that include our beginning ELLs, this expectation CAN be met! This example is from a student starting his second year of learning English. He met his goal, and went a little bit beyond. >>> Third year, I expect my ELLs to make MORE than a year's growth in reading. This is where we can really start closing the achievement gap between English language learners and their English only peers! Lets say for an example, year 1 my newcomers went from reading level A to an 8. Because of summer slide they came back year 2 reading at level 6. We should be able to get them back up to an 8 fairly quickly, now I need to get them to an 18 by the end of the year. That's a year's progress. Year three, they come back at a 16, (darn that summer slide) and I get them back up to an 18 fairly quickly, now they need a year's progress (28) PLUS a little more. I might set their end of the year reading goal at a 30. >>> Forth year, I set an end of the year goal between a 40 and a 50. That's 2 year's growth! I know it won't be easy, but they can do it! If I stay focused on modifying my guided reading to provide the language supports my ELLs need to get to the next level, and they stay motivated and invested in their own progress, that achievement gap can close! 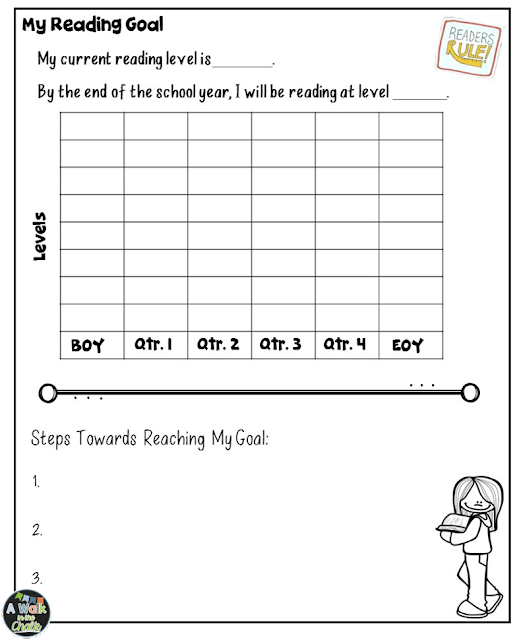 At the beginning of the year, students set goals, then track their progress throughout the year. Note: To glue inside a marble composition notebook, first reduce the page size 85%. 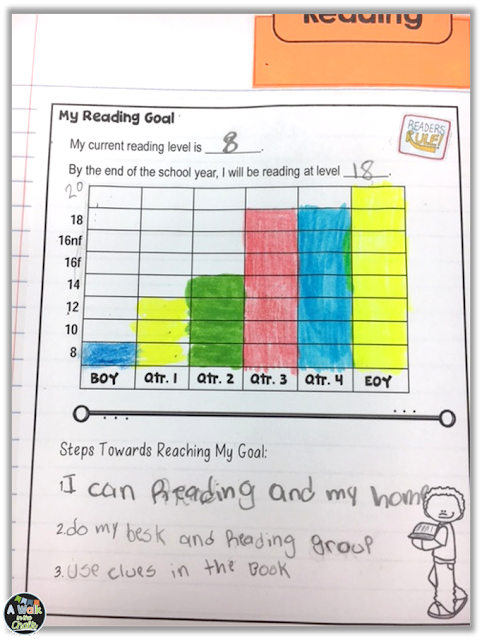 So, when you set reading goals for your students this year, I hope that you can take away from my experience as to what realistic expectations are for ELLs, and how to measure their reading progress. To sum it all up... a realistic amount of growth for English language learners is as follows. Granted, many students arrive mid way through the year, so if this happens, adjust the goals accordingly. We maximize growth by consistently providing targeted language and literacy instruction using best practices for ELLs. We can make great progress in closing the achievement gap with English Language Learners, and that is always the ultimate goal. It can be done, if we work together for the common goal, classroom teachers, support teachers AND students. Even if the 1st year goal is 1/2 year's progress, we are setting our students up for success in year 2, 3, 4 and so on. But if someone says to you that they want your newcomers to make a year's growth their very first year here, my response would be that that is neither a realistic or attainable goal, not yet. That goal would not be setting the students OR the teachers up for success. 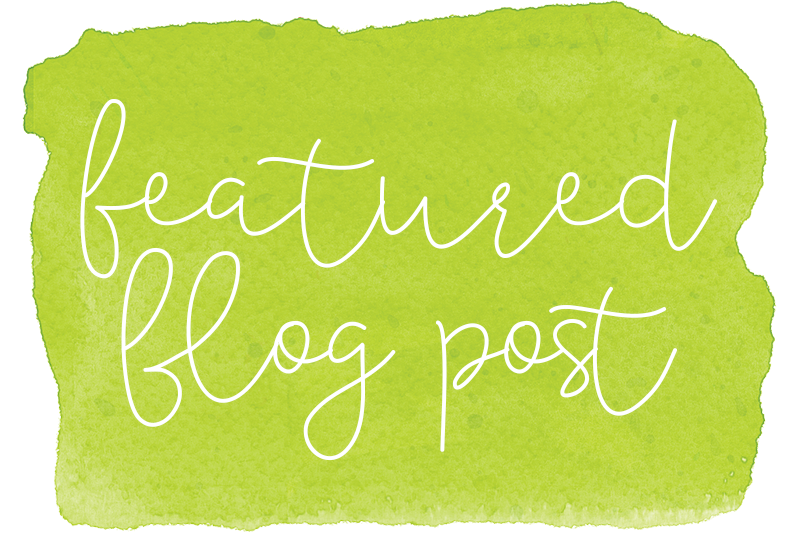 Note - This post is based on my experience working as an ESOL teacher in elementary education since 2005. I have worked with all levels of language proficiency in grades K-6, and it is my experience working closely with ELLs that has given me the insight as to what an "attainable" expectation is in regards to reading goals. Thank you for sharing this! So valuable! Thank you, creme_brulee! Love your name!! I'm glad you liked the post. I really appreciate your goal setting worksheet. I am going to steal this and use it with my elementary learners immediately.